Skin color is by no means a measure of beauty. But once you’re in your twenties, you realize that your skin is not what it used to be. Pigmentation, dark spots, and blemishes start to appear and seem as if they’re there to stay. In cases like this, the sooner you take action, the better. Following, I’ve put together a list of 11 skin lightening face packs that will help fade your blemishes and restore your skin to its natural skin tone. Mix all the ingredients until they are well-combined. With clean fingers, apply the mask onto your face and neck. 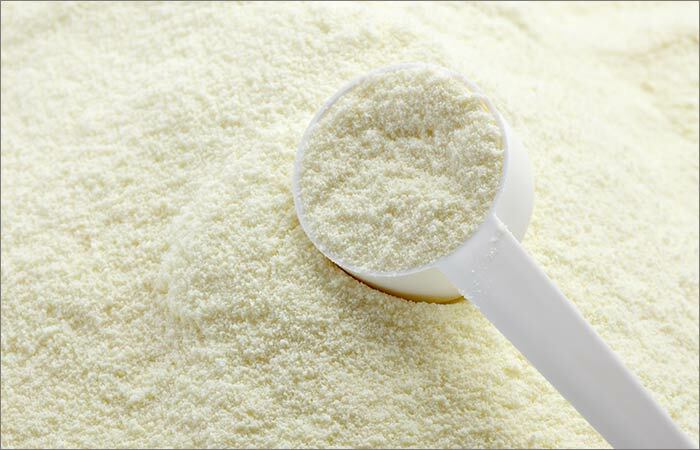 Milk powder contains lactic acid which has strong bleaching properties. This face pack helps peel off the dull, dead skin cells, to expose a layer of new and healthy skin cells. 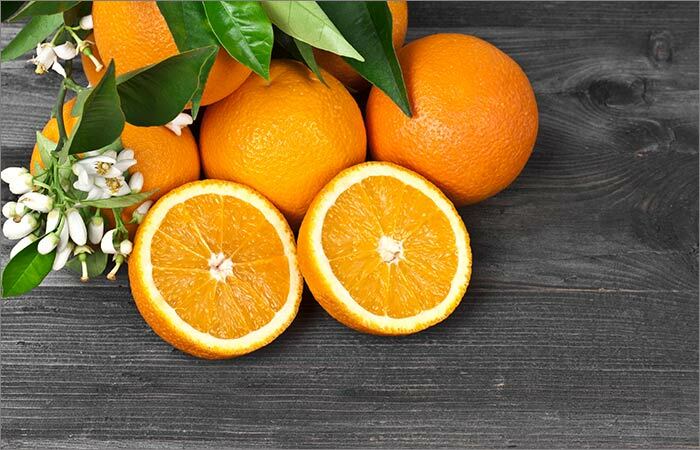 The vitamin C content of orange juice also possesses skin lightening properties which will help fade dark patches and marks. Curd helps moisturize your skin while the tomato and oatmeal in this pack help exfoliate and lighten your skin. Tomato, especially, has excellent skin lightening properties which work well to remove tan and fade acne marks. Grind the mint leaves to a thick paste. If the mixture is too thick, add some water and grind again. Wait for 20 minutes until the mask dries. 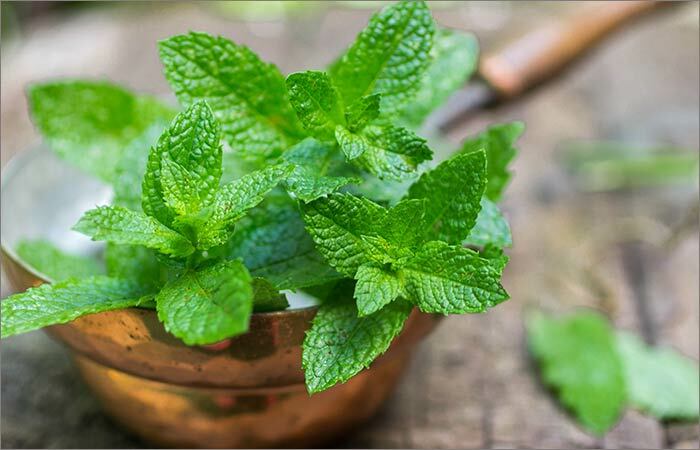 Mint is a strong and refreshing astringent with purifying properties. It helps fade a tan and blemishes while evening out your skin tone. 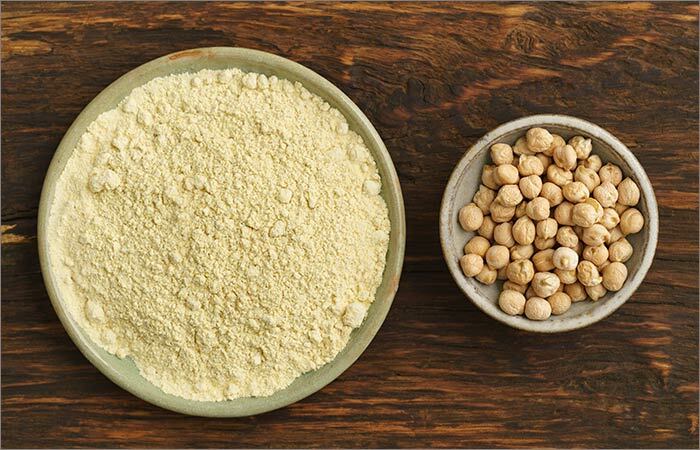 Gram flour or Besan helps lighten acne scars and pigmentation to a great extent. 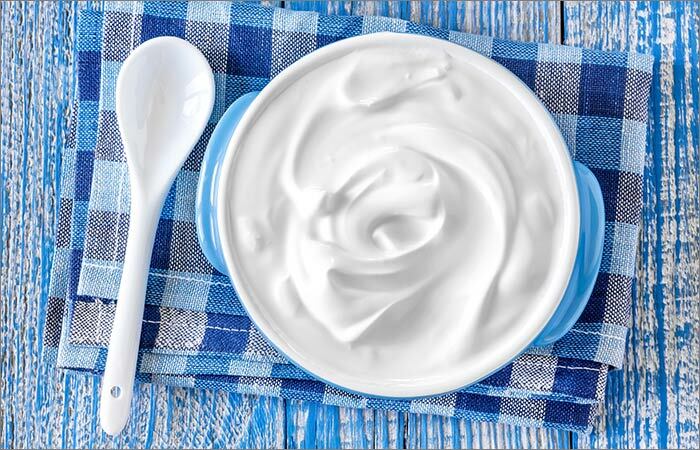 This helps restore your skin tone and leave your face with a luminous glow. 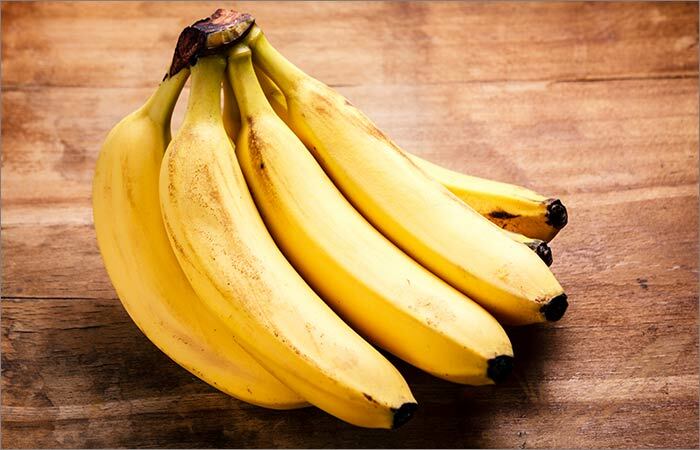 In a bowl, mash the banana until it is completely free of lumps. This face pack is made up of three powerful ingredients which help hydrate, brighten, and lighten your skin. It helps fade dark spots, remove blemishes, and leave your skin with a glow. This face pack helps get rid of pigmentation, dark spots, and blemishes to help even out your skin tone. It also controls excessive melanin production, maintaining your skin’s natural complexion. 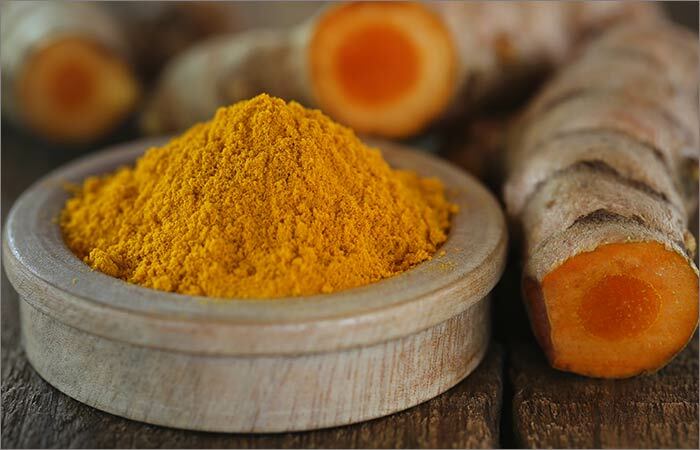 This is also an effective remedy that helps lighten your underarms. This powerful face pack is specially made for people with oily and acne-prone skin types. It helps draw out impurities from your skin while also helping even out your skin tone. 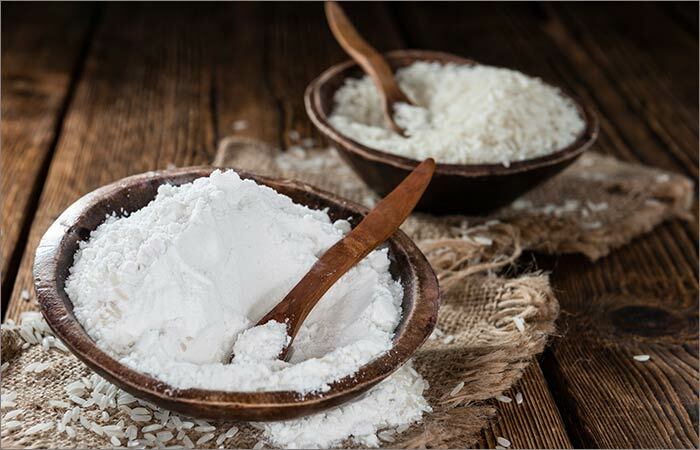 Rice flour is an effective skin lightening ingredient. It not only helps clear an uneven skin tone, but it also boosts skin health with its rich content of vitamin C and para-amino benzoic acid. Wash and peel your potato and then proceed to cut it into half-inch slices. Use the potato slices to gently massage your cleansed face for a couple of minutes. Leave the juice from the potato on for about 15 minutes. 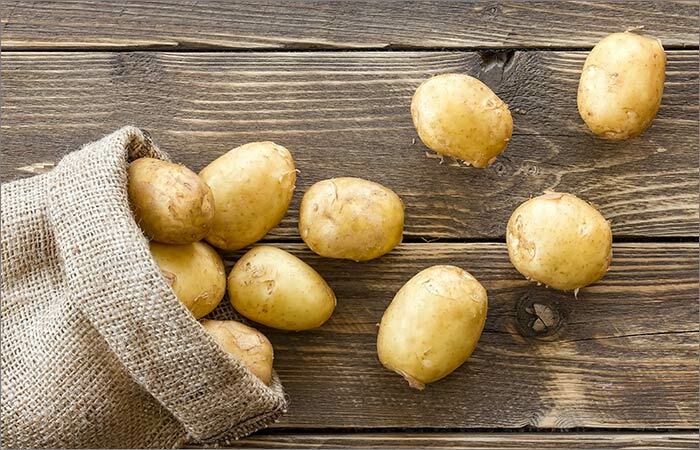 Potatoes are a rich source of the catecholase enzyme which helps fade blemishes, acne scars, and dark spots. It also contains essential vitamins and minerals which facilitate healthy skin cell formation and reinforce the efficiency of the skin barrier. Its mild bleaching properties help control the production of melanin, lightening your skin. In about a tablespoon of milk, soak 2-3 strands of saffron for 3 hours. 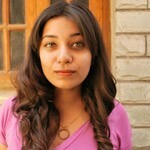 Using a cotton pad, dab the saffron-infused milk onto your face and neck. Leave the milk on for 20-30 minutes. 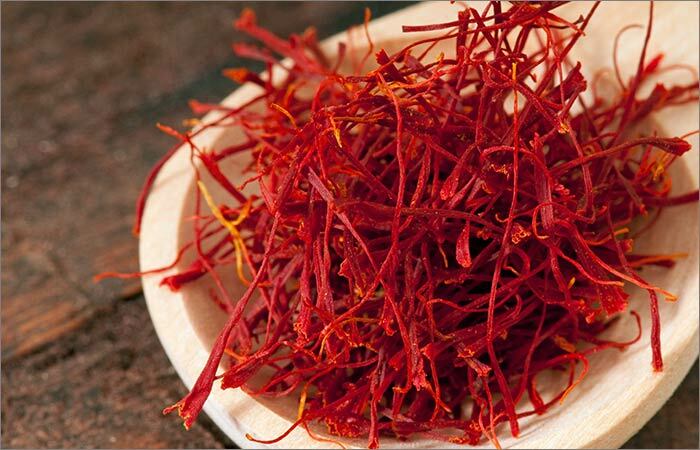 Saffron has long been used for its skin lightening properties. It helps fade blemishes and even out your skin tone. Saffron can also be taken internally to improve skin health. Blend the tomato until you get a smooth paste. To the tomato puree, add 2 tablespoons of turmeric and mix well. 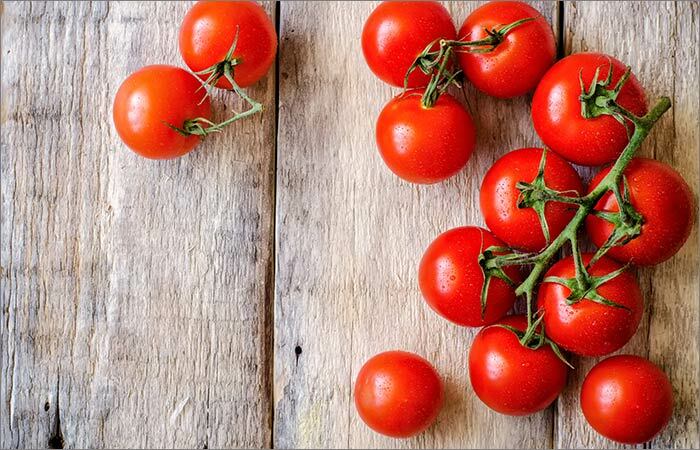 Tomato is a go-to de-tanning ingredient which helps exfoliate and lighten your skin. It possesses mild bleaching properties which help restore your skin tone with regular use. Fair, dark, or dusky—these lightening face packs will help fade the blemishes on your face to replace them with a bright glow. Have you used any of these face packs in your skin care routine? Tell us about your experience in the comments section below.